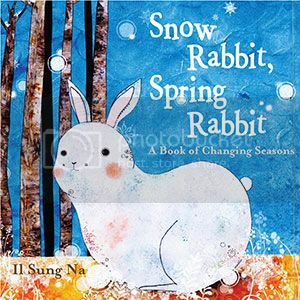 Interestingly, there are books for tuts and kids that are spring themed. 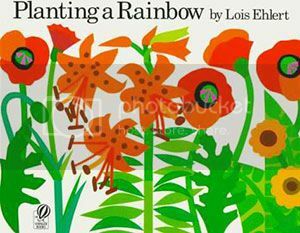 And since it is still spring, I thought of creating a round-up of some lovely books about Spring. So, spring to the list below and for sure, your little ones will love spring even more! The girl has a garden as huge as her imagination. 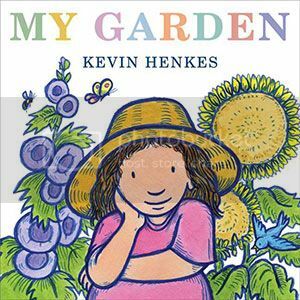 She grows chocolate rabbits, tomatoes as big as beach balls, flowers that change color, and seashells in her garden! 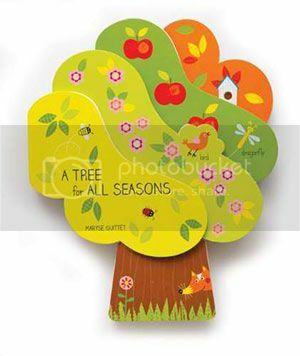 Celebrate the cycle of the year including Spring in this tree shaped book of lovely colors. On the way to school one day Lucy and her two friends find many signs of spring, from buds on the trees to blades of grass. 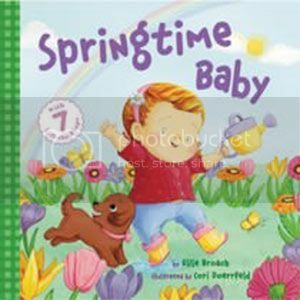 Let your baby join a spring fun day with the adventures in this book. 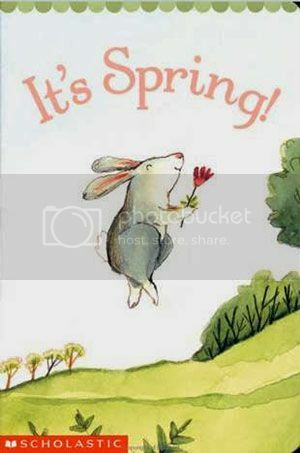 Let your kids feel delighted about spring through illustrations and rhyming words. 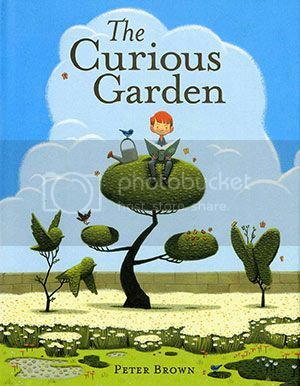 An enchanting tale of a boy Liam who is in his quest for a greener world. Catch a glimpse of exciting illustrations from this book! A child observes the arrival of spring and its effects on plants and animals. Includes suggestions for nature study projects. 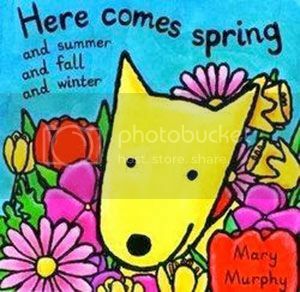 It is fun all year round especially when this dog tries to explore Spring as well as all the other seasons. 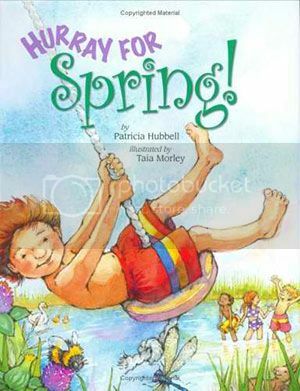 A fun book about spring with illustrations showing the beauty of this season. 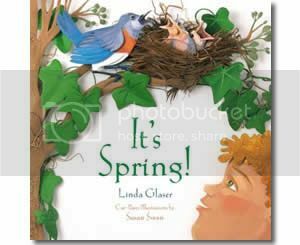 A beautifully illustrated rhyming story about spring featuring different animals. 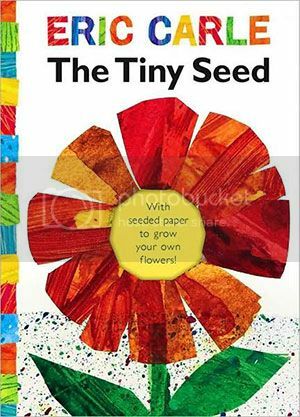 This educational and enjoyable book good for kids age 4-8 helps children understand how to plant bulbs, seeds, and seedlings, and nurture their growth. 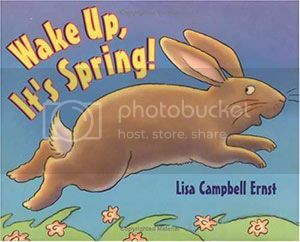 This book shows the sun warming the earth and other things that happens in Spring. It is also a nice mood lifting book. 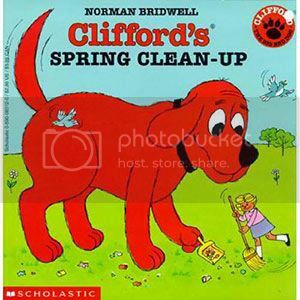 Good for kids age 2 -4, this book will show you what animals do from winter to spring! These are fun, right? 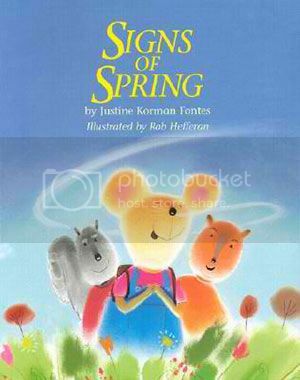 So, if you want to get a book about Spring for your little one's bedtime stories, the books above would be nice. They can even learn about other seasons too! Disclaimer: Affiliate links for the above-mentioned items were inserted. 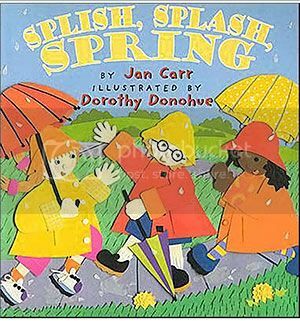 We have some of these books here in our school too.